Hiring professionals to help you move your things to a new place is one of the most important aspects of the relocation process. Of course moving is difficult, but it can be even more of a nightmare if you hire a company that treats your things wrong or that takes your money and demands more before they give you your things back. These are all nightmares that other consumers have suffered from, but you can avoid these problems and more simply by asking a few questions. Here are three of the most important questions that you can ask any professional moving company before you hire them. Are you a Mover or a Broker? 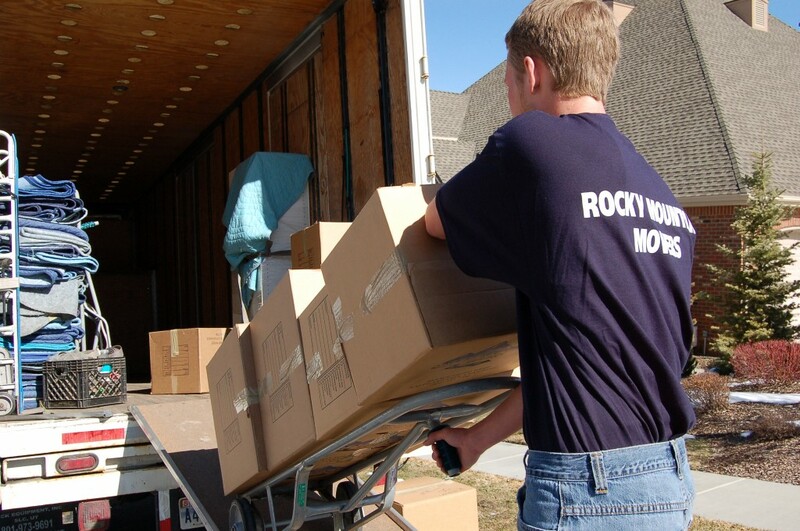 There are many different moving companies out there and many of them work through broker companies to get customers. These brokers offer quotes to consumers who are looking to move, and then they schedule the company when a person decides that they like the quote. The problem with brokers is that they are not bound by any of the rules the movers are bound by and the quotes that they offer can sometimes be quite far off from the actual price of the move. In order to avoid this problem and having to pay thousands of dollars more on moving costs than you expected, always go directly through a moving company and always get a binding quote for their services. Binding quotes legally cap the amount of money you will have to pay, so keep this in mind. Any good moving company will have a number of references from consumers they have served in the past who are willing to speak on their behalf. You should get a list of at least three or four of these references from the movers. Don’t hesitate to contact the people on the list, as they know they will be getting calls from people interested in hiring the company in question. Be open with the references as well and ask any questions that you might have about the services that these people got from the movers you are thinking of hiring. This is just part of the reputation that the company has built, which can also be checked online or through the Better Business Bureau. A company with a good reputation is far more likely to be the kind of movers you really do want to hire. The last, but probably most important, question that you need to ask involves the money you will be paying for the services. 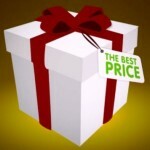 Often, you will get a moving quote and figure that is the amount you will be paying for the move. In most cases, however, that assumption would be wrong. There are many fees that movers can charge, and other costs that you might not have thought of from the very beginning, so take a moment to ask the movers about any extras that you will have to pay for. Some fees, that can be added to a binding estimate, include things for stairs, distance from the parking area to your home or apartment, extra driving time, obstacles, or even extra manpower. Don’t forget about tipping the movers as well. All of these things are costs associated with the process, so knowing about them ahead of time is important to the overall move. 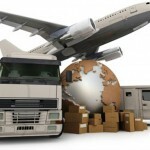 This article was written by Alyssa Sullivan, a moving consultant for movingcompanies.us, who strives to offer the best possible services to consumers across the country. For more information on moving, visit her website.